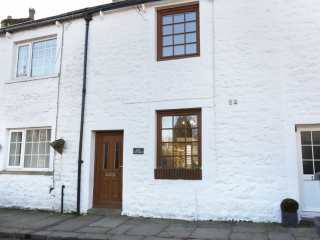 "A terraced, stone cottage in the village of Embsay, North Yorkshire which can sleep three people in two bedrooms." 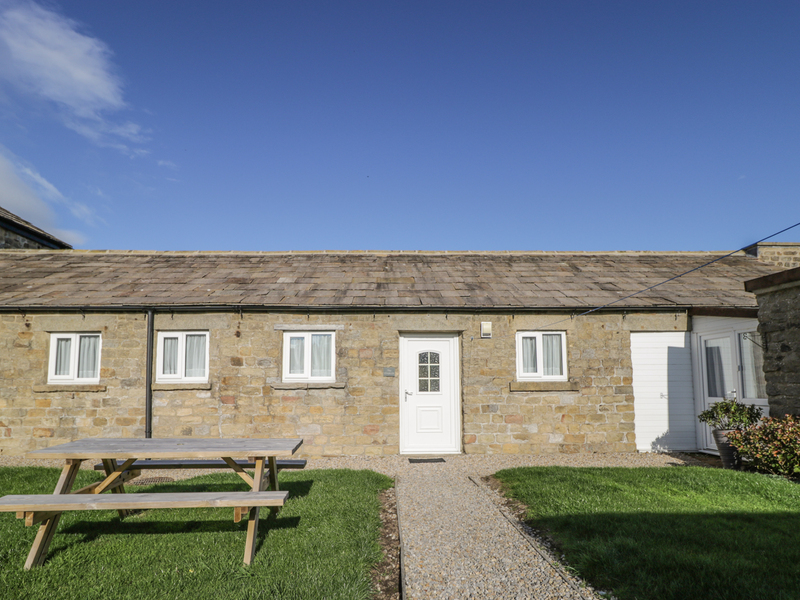 "This stone-built, detached barn conversion is set next to the owner's working livestock farm on the edge of the market town of Wolsingham near Durham and sleeps two people in one bedroom." 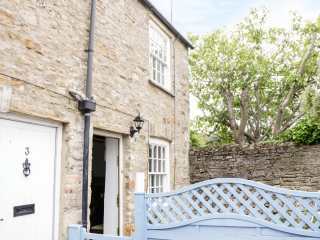 "This romantic, semi-detached cottage is in the town of Richmond in North Yorkshire and can sleep two people in one bedroom." 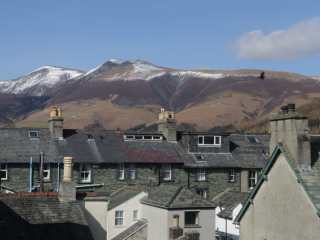 This modern spacious apartment is located in the village of Keswick in the Lake District and can sleep four people in two bedrooms. 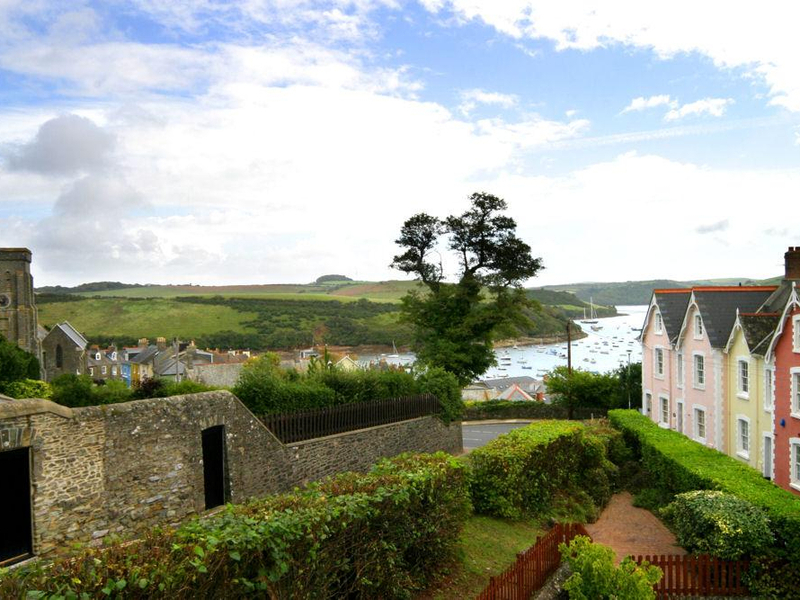 This first floor apartment offers lovely views across the Salcombe Estuary and sleeps two people in one bedroom. 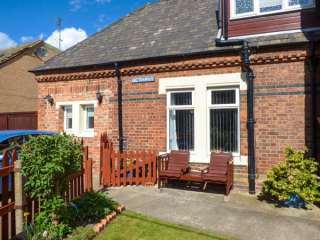 "Sleeping four people in two bedrooms, this terraced cottage is in the village of Scalby near Scarborough." 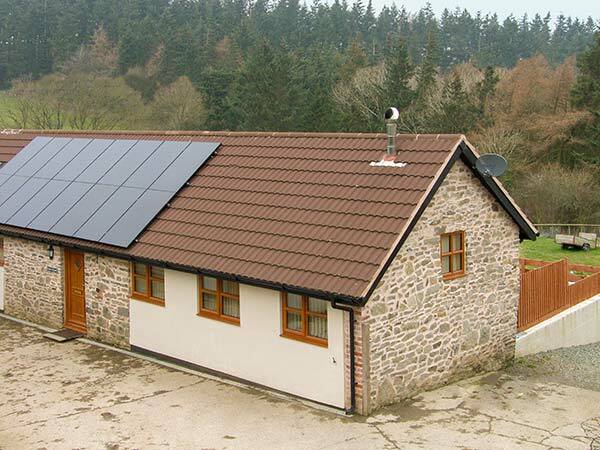 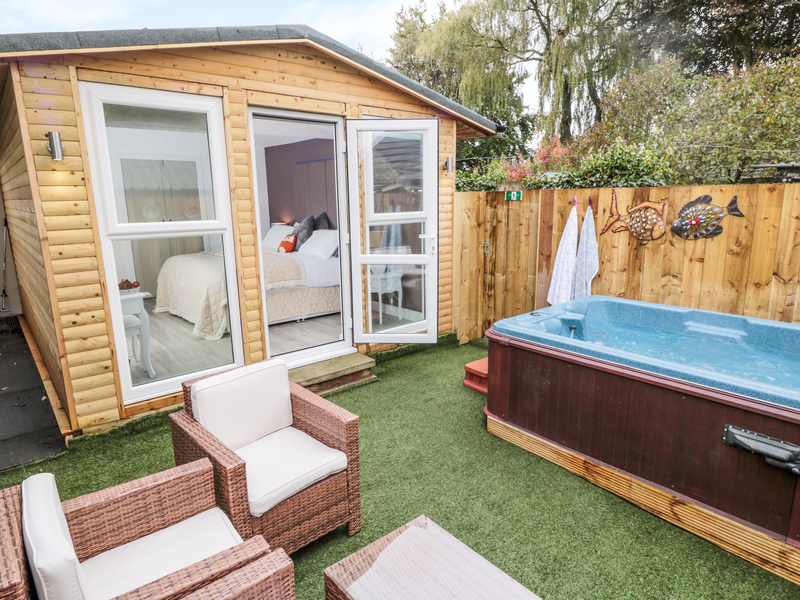 "This lodge style bungalow is situated by the village of Pickering, near Kirkbymoorside, and can sleep two people in one bedroom." 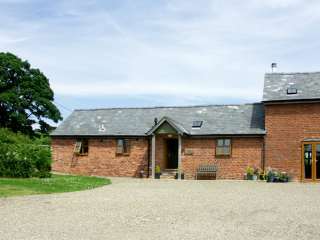 "This semi-detached, barn conversion for 2 people is set on a working farm at the foot of the Long Mynd hills near to the village of Wentnor in Shropshire and is ideal to explore the nearby towns of Shrewsbury, Bridgnorth and Ironbridge." 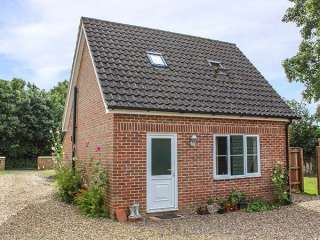 This detached cottage is on the outskirts of the village of Burton Bradstock in Dorset and can sleep 4 people in 2 bedrooms. 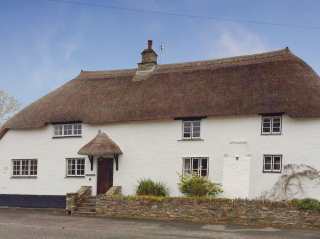 "This thatched, detached, Grade II listed cottage is situated in the Devon village of Kingston and sleeps six people in three bedrooms." 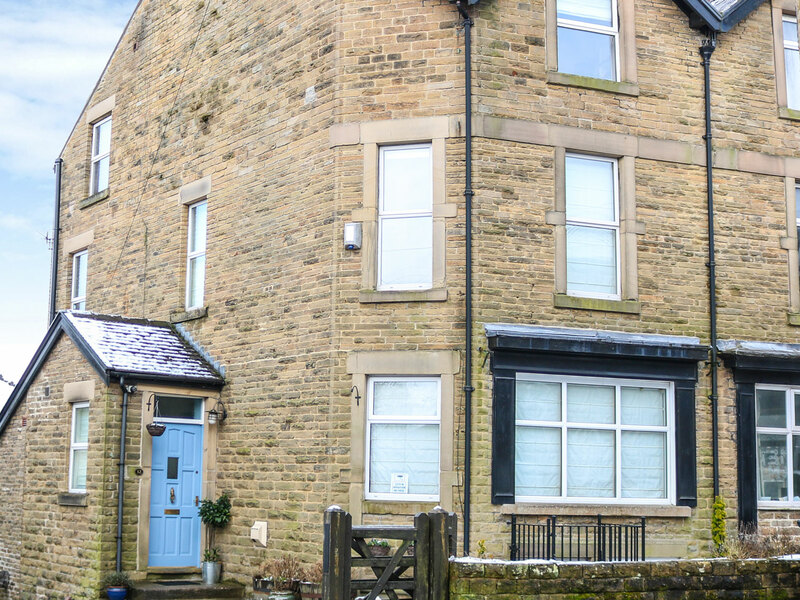 "A lower ground floor apartment based in the Derbyshire town of Buxton, sleeping two people in one bedroom." 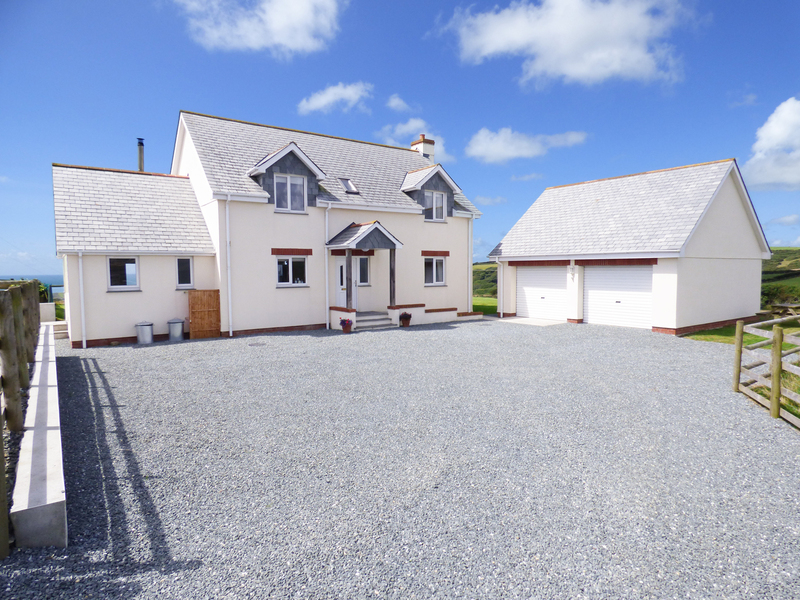 A spacious detached farmhouse located three miles from Bude and can sleep seven people in three bedrooms. 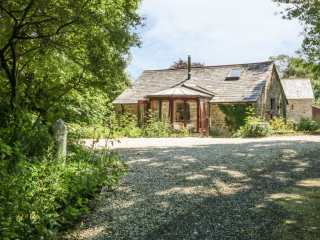 "This welcoming romantic cottage is located in Treen, Cornwall and can sleep two people in one bedroom." 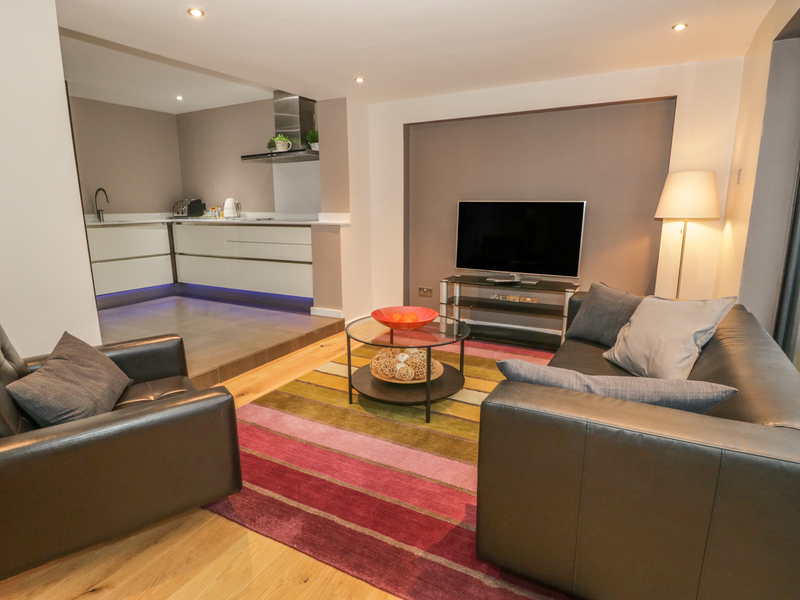 "Pet-friendly property in Above Town, near central Dartmouth, sleeping six in three bedrooms." 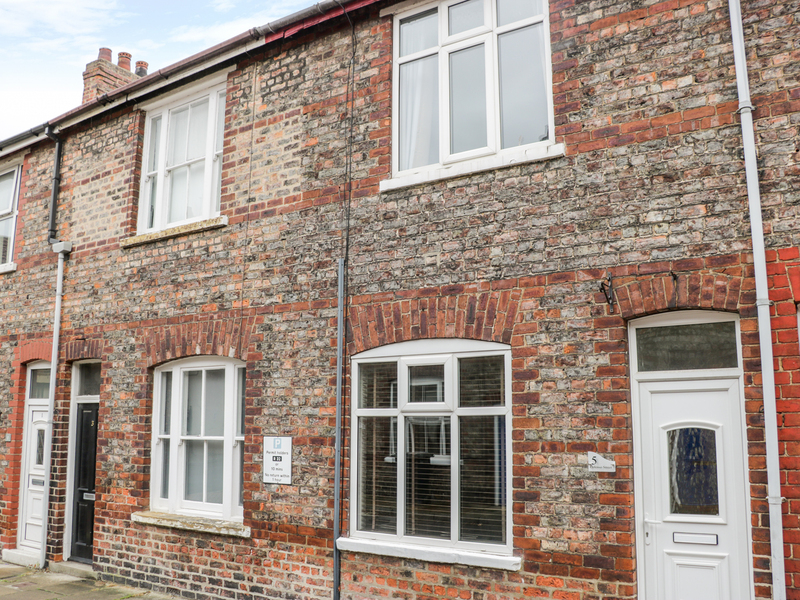 This terraced cottage is located in the heart of the city of York and can sleep four people in two bedrooms. 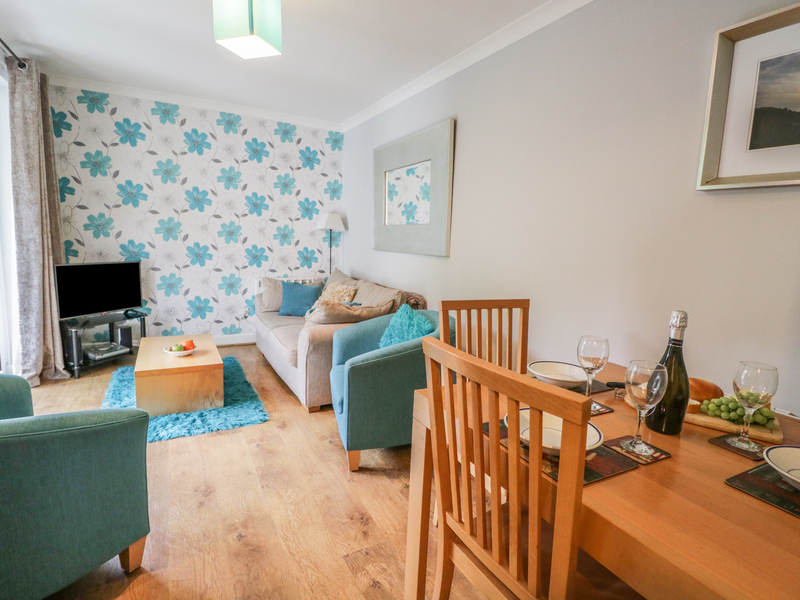 This first floor apartment is centrally located with private parking in Bowness on Windermere in the Lake District National Park and can sleep four people in two bedrooms. 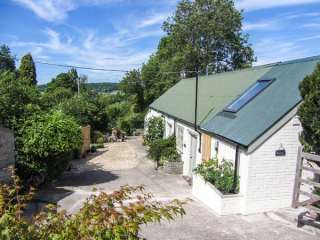 "A first floor apartment set near the village of Zeal Monachorum, near Copplestone, in Devon that can sleep four people in two bedrooms." 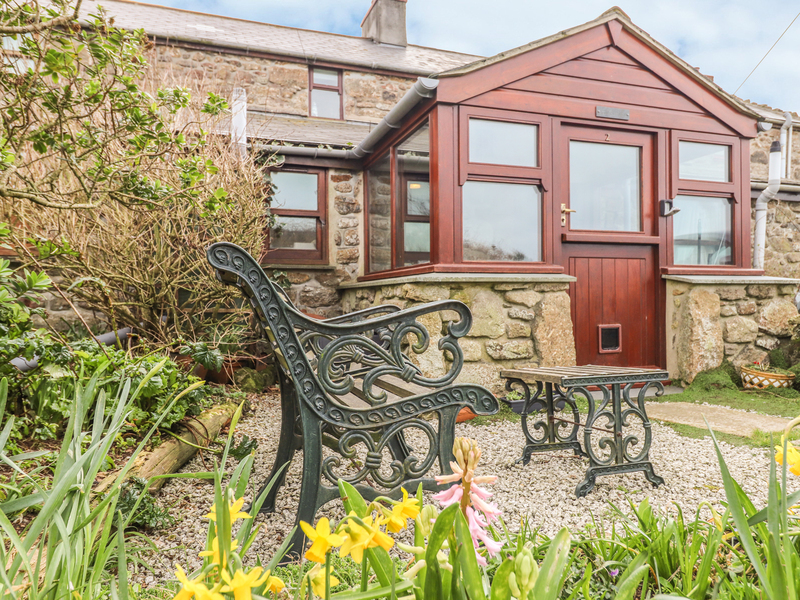 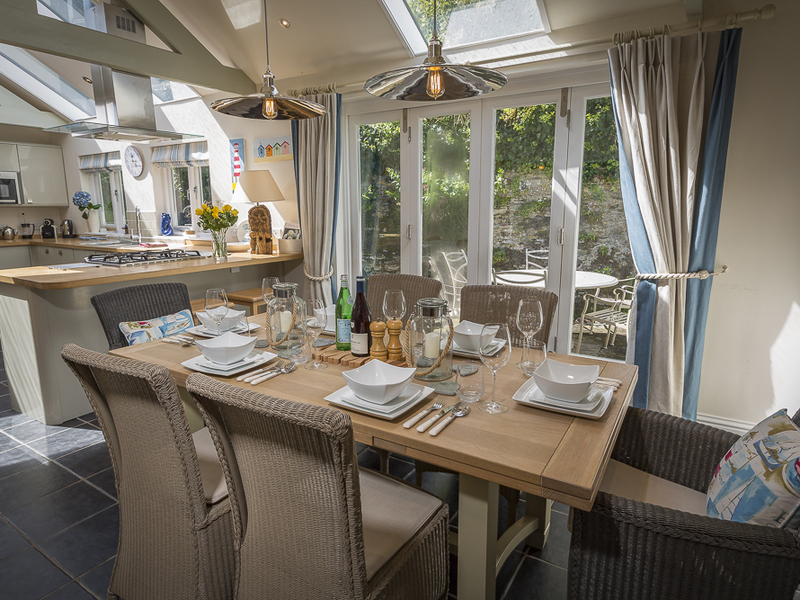 "This terraced cottage is located in the award-winning holiday resort of Atlantic Reach, in the heart of Cornwall and can sleep four people in two bedrooms." 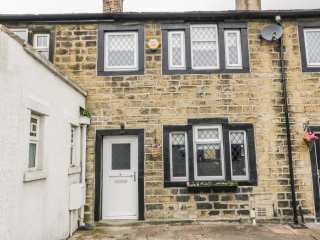 A terrace cottage in Keighley in West Yorkshire that can sleep two people in one bedroom. 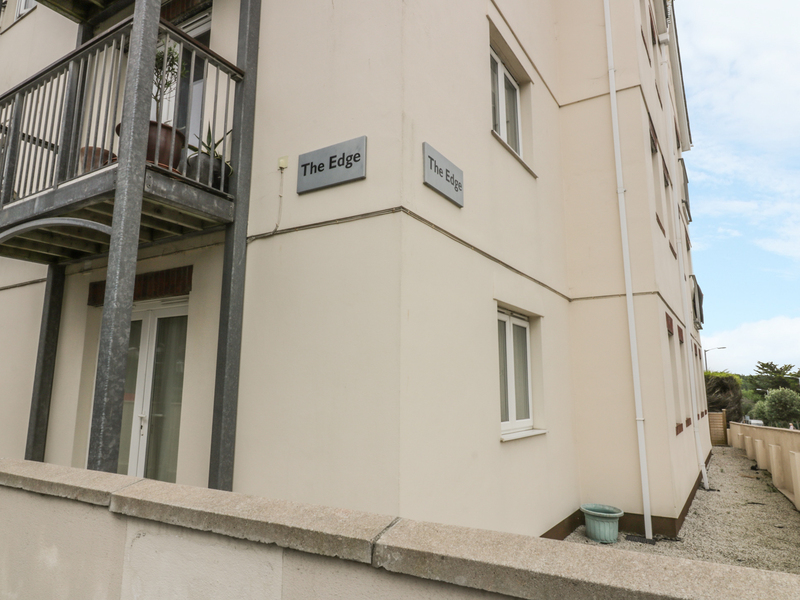 This delightful aparment is excellently located in the centre of Newquay in Cornwall and can sleep four people in two bedrooms. 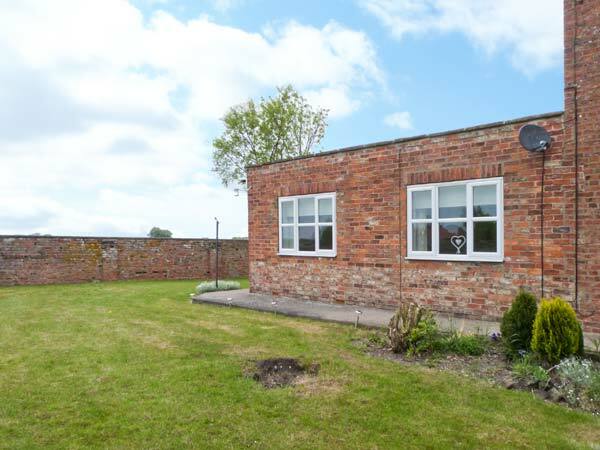 This studio cottage is in Loftus in North Yorkshire and can sleep two people. 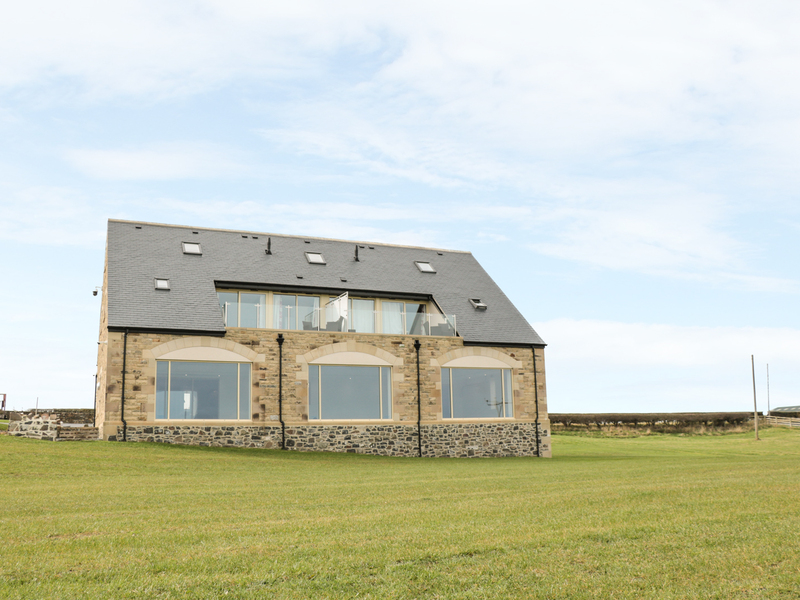 A second floor apartment set just outside of Embleton in Northumberland that can sleep two people in one bedroom. 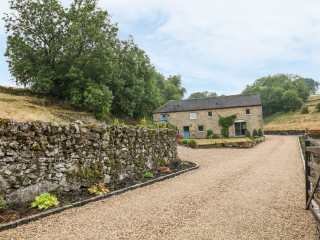 "This luxury, spacious mid-terrace cottage, set next to the owner's home, is in the market town of Wolsingham near to Hamsterley in the Yorkshire Dales and can sleep six people in three bedrooms." 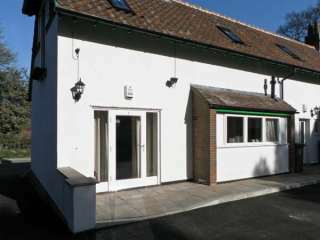 "This cosy, detached cottage overlooking Cannock Chase near Yaxall sleeps two people in one bedroom. " 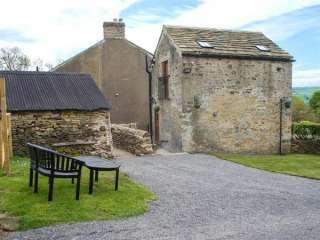 "This traditional, detached, 17 cent. 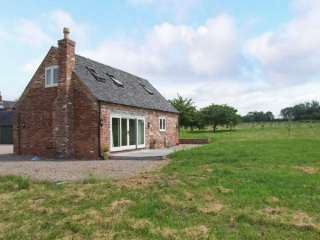 pet friendly cottage near Luckett has rural views and can sleep five people in two bedrooms." 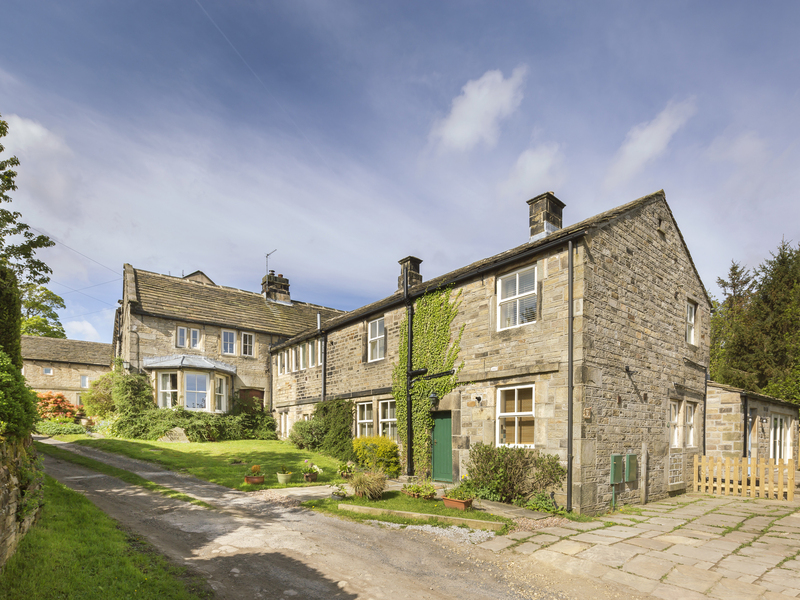 This 250-year old cottage is able to sleep a total of six people and is located just two miles from the Peak District village of Holmfirth. 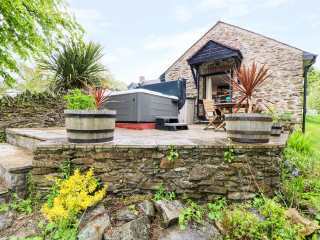 "This idyllic, terraced cottage is just outside the village of Woolsery in North Devon and can sleep four people in two bedrooms." 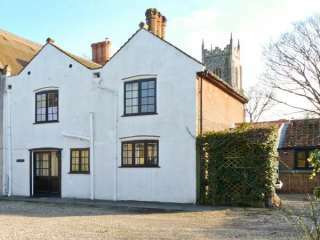 This detached cottage is in the village of Great Ellingham near to Attleborough and can sleep two to four people in one bedroom. 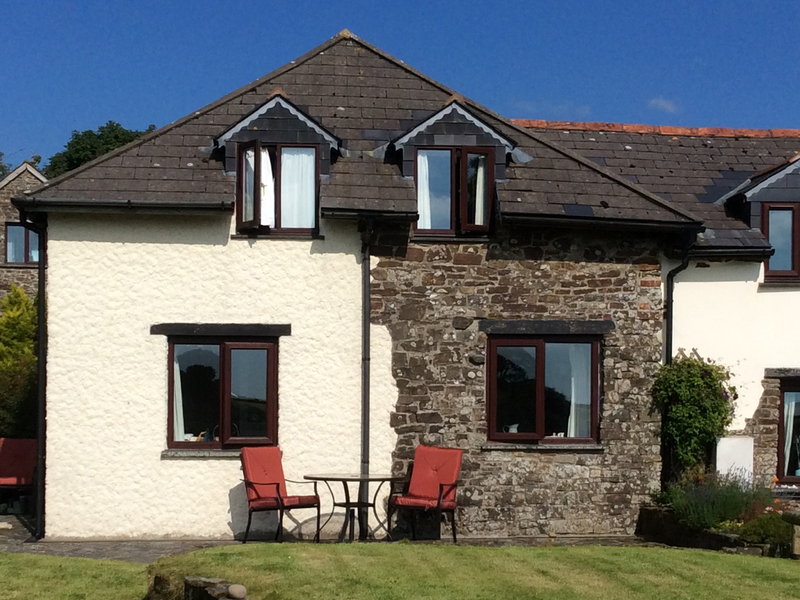 "This detached, all ground floor cottage sleeps two people and is set in a rural location, one mile from the village of Hatt." 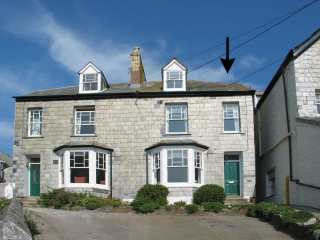 This mid-terraced cottage is located in Northrepps near to Cromer and can sleep six people in three bedrooms. 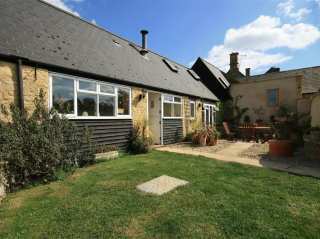 "A delightful single-storey cottage, sleeping two people on the edge of the village of Compton Dundon near Somerton. " 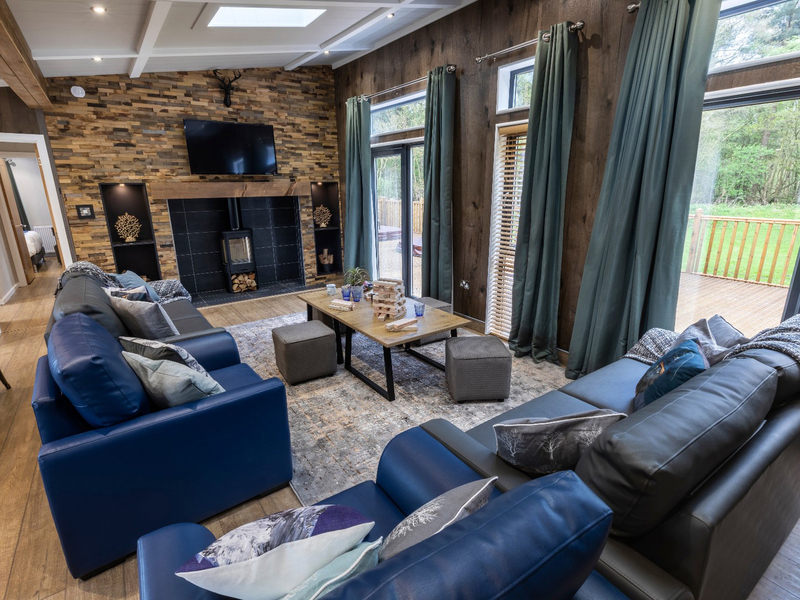 This wonderfully appointed holiday lodge is located near Woodhall Spa in Lincolnshire and can sleep eight people in four bedrooms. 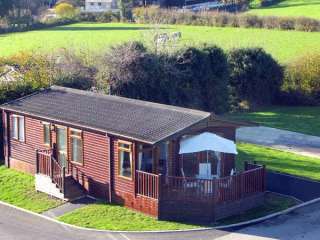 "This detached, ground floor lodge is situated in the Cornish village of St Teath, and sleeps four people in two bedrooms." 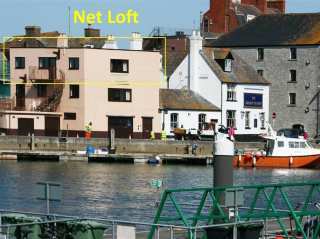 A second floor two bedroom apartment on WeymouthÆs harbourside and can sleep four people. 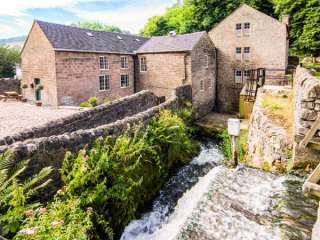 "This detached, Grade II listed former Arkwright's mill conversion in Cromford can sleep up to eighteen people in nine bedrooms. " 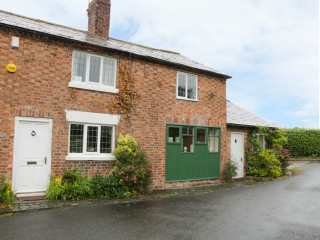 "A semi-detached cottage in Tarvin, Cheshire that can sleep three people in two bedrooms." 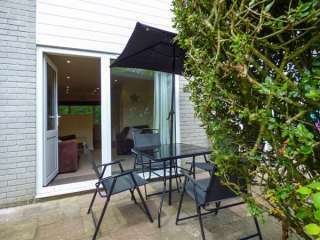 A second floor apartment near central Salcombe and can sleep four people in two bedrooms. 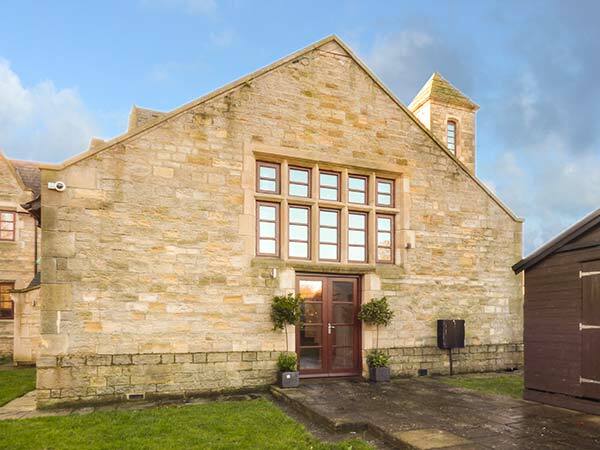 This barn conversion is in the village of Ellingstring near to Masham and can sleep four people in two bedrooms. 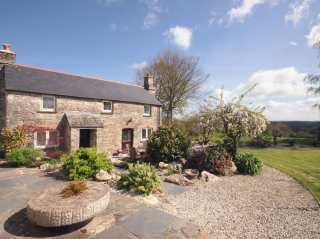 "A charming, detached barn conversion near to the ownersÆ home, near Blisland, a short drive from Bodmin and the North Cornwall coastline, with two bedrooms accommodating four people." 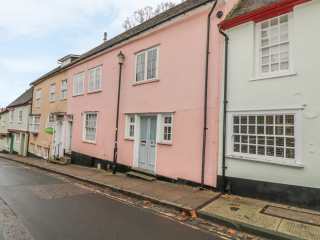 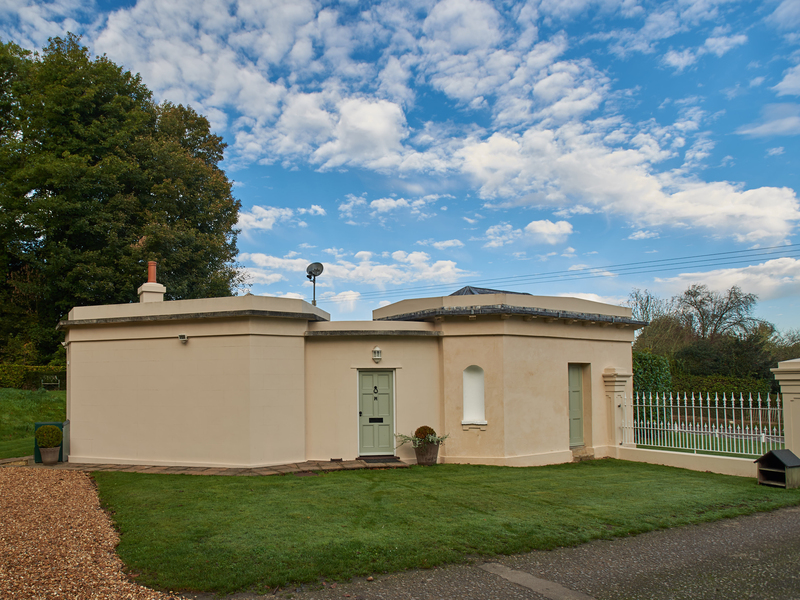 "This detached, 19th century building can found in Rockbourne, Hampshire and can sleep two people in one bedroom.T"
"This semi-detached property is based in Burton-in-Kendal, Cumbria and can sleep three people in two bedrooms." 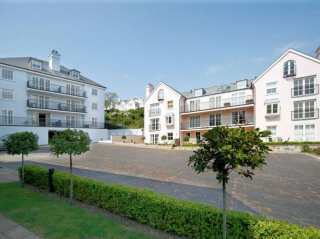 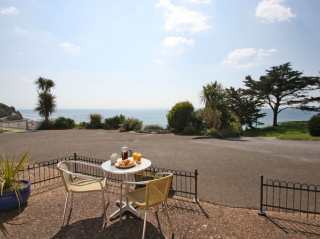 This seaside apartment is overlooking Seaton beach and can sleep two people in one bedroom. 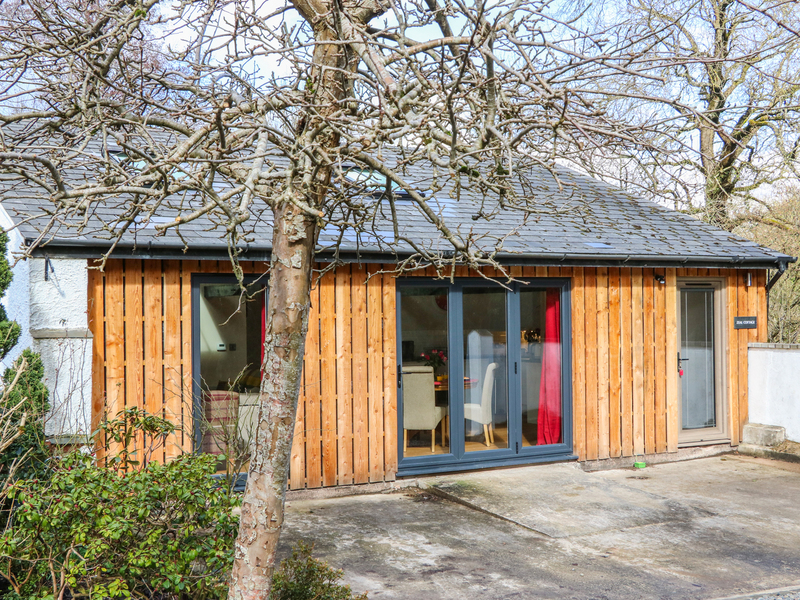 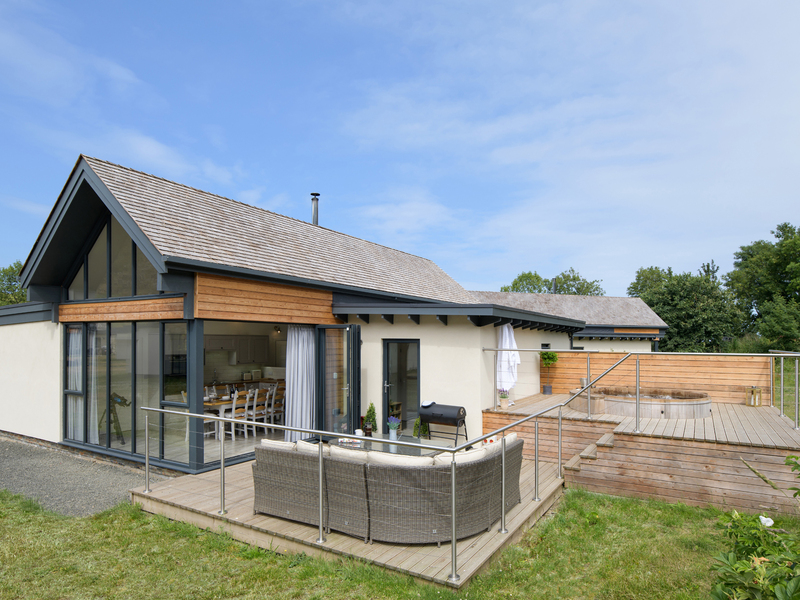 "This contemporary lodge is based in Bamburgh, Northumberland and can sleep eight people in three bedrooms." 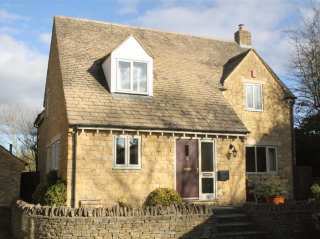 "This cosy, pet friendly cottage can be found in Barton on the Heath, Gloucestershire and can sleep four people in two bedrooms."